Showing results for tags 'chris taylor'. 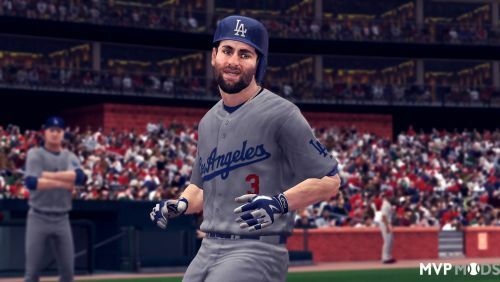 Here is my Chris Taylor Cyberface from the Los Angeles Dodgers. I hope you guys like it. In case you don't, make sure to back up your old work. Just drag and drop the .iff file into your MLB2K main folder and enjoy. As always , GOD bless you all.